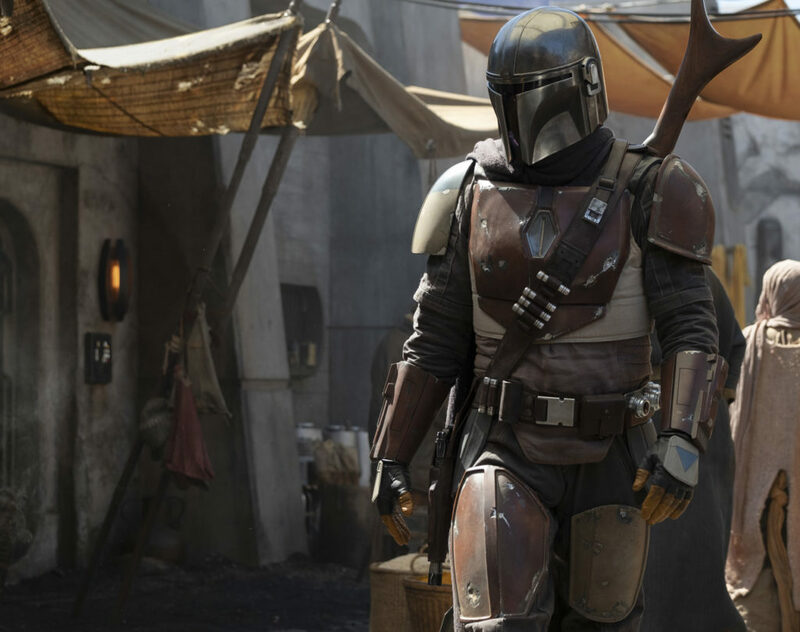 Though we’ve yet to see a second of footage from Jon Favreau’s The Mandalorian, it sounds like the upcoming Star Wars show may already be poised to land a second season. A new report from HN Entertainment relays word from a source at Lucasfilm that the Disney Plus series is likely to get a Season 2 order before the first one even airs. This may sound like a bold move, but as the report goes on to explain, streaming shows tend to sign up writers, production teams and actors for multiple season options, making it fairly common practice. Netflix, for instance, is known to green-light second seasons before the show has debuted, two recent examples being Narcos: Mexico and The Umbrella Academy. In any case, while The Mandalorian is still at least a few months away from its premiere, there’s a distinct possibility that next month’s Star Wars Celebration will offer a preview, perhaps at the show’s panel on April 14th. In the meantime, we already have a fair amount of set material and quite a few reports to give us an idea of the adventure to come. Last December, for instance, Making Star Wars relayed the claim that the show will see its title character (Pedro Pascal) encounter a baby on one of his missions that he refuses to kill. From here, it’s said that the series will chronicle their growing relationship as he seeks to keep the child safe and protected. Such claims have yet to be confirmed, but for what it’s worth, Avengers: Endgame co-director Joe Russo also said after a set visit that The Mandalorian has Favreau working “at the forefront of cutting edge tech.” We’ll find out if this first season leaves viewers wanting more when it premieres on Disney Plus later this year.